At Del Mar Veterinary Hospital, you can expect state of the art medical care for your four-legged companions. We believe in nurturing the human-animal bond and creating a harmonious relationship between people and animals. 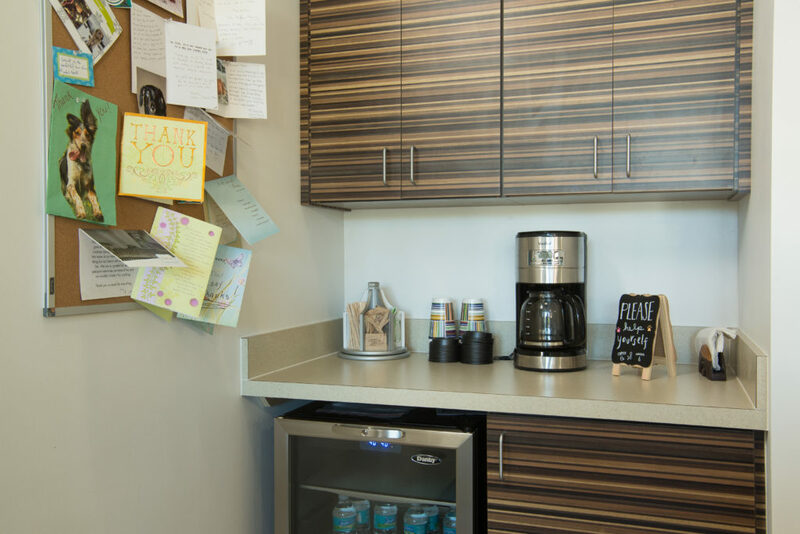 You can expect to be greeted by a courteous patient care coordinator, clean exam rooms, caring technicians and a friendly doctor. To help us make this a Fear Free experience for your loved one, here is a list of things you can help us with to reduce your pet’s stress before, during and after your visit. Things to Know Before Your Visit! If you have any questions or comments about how we can care for your pet, please contact us today at (904) 717-0777. If you were recommended by one of our current clients, what is his/her name? At Del Mar Veterinary Hospital, we have a referral program, where both the person who refers, or the new client who is referred, get a $10.00 medical credit added to their account. 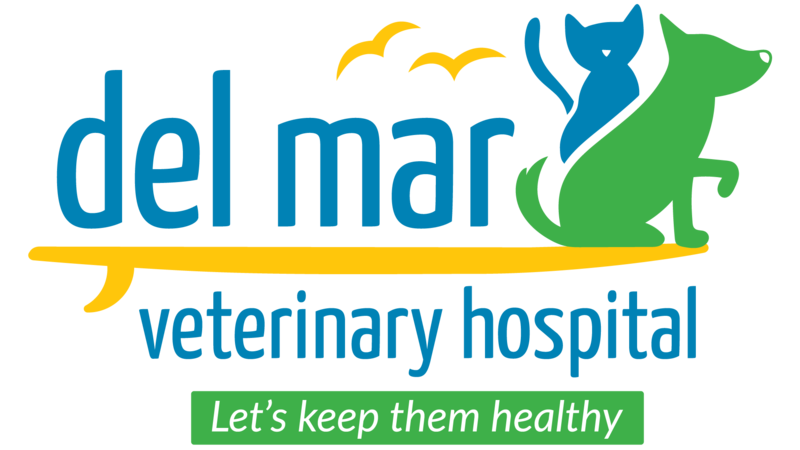 Do you grant Del Mar Veterinary Hospital permission to use and publish pictures or videos of your pet(s)? 1st PET: Any special concerns? 2nd PET: Any special concerns? 3rd PET: Any special concerns?